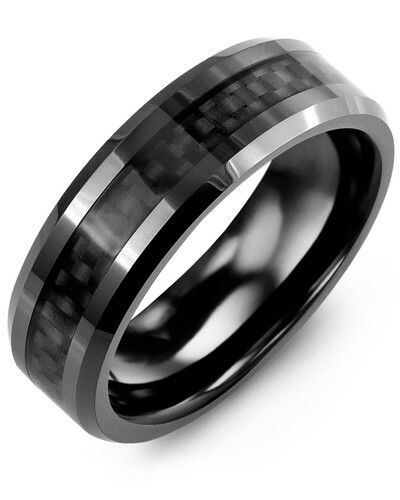 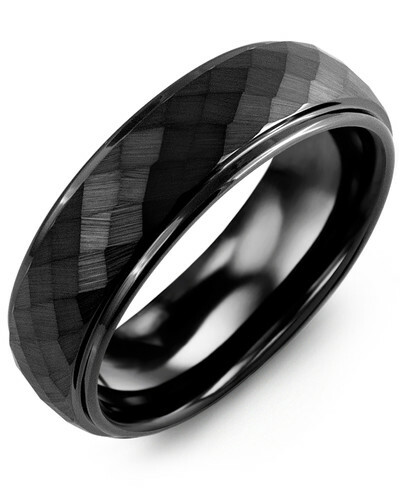 MHK - Beveled Carbon Fiber Cobalt Wedding Ring This unique 7mm men's ring is made from cobalt with an eye-catching woven carbon fiber pattern; guaranteed to turn heads. 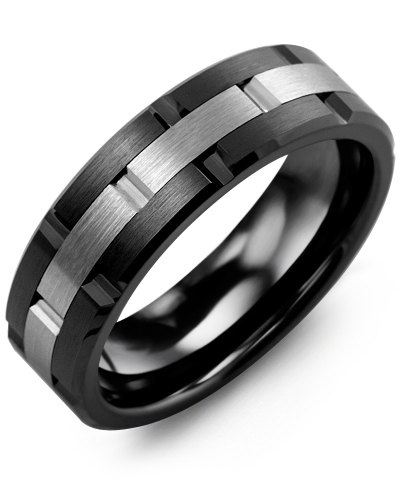 A masculine accessory that is based on a classic style, with a more modern approach. 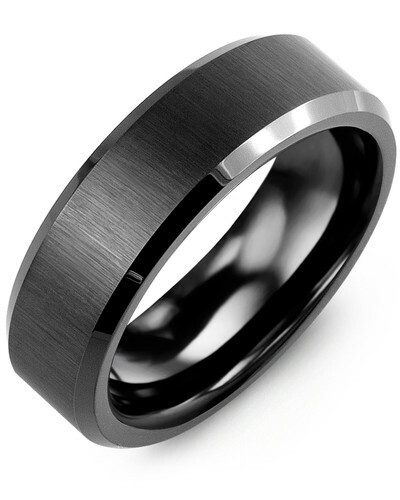 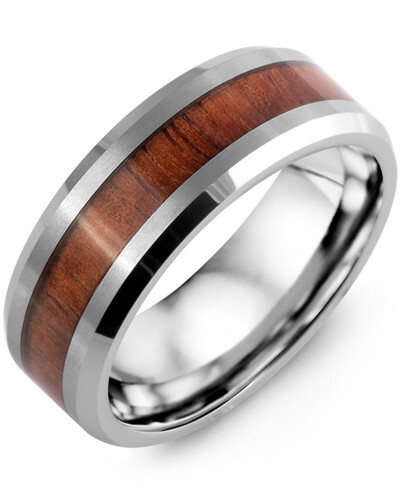 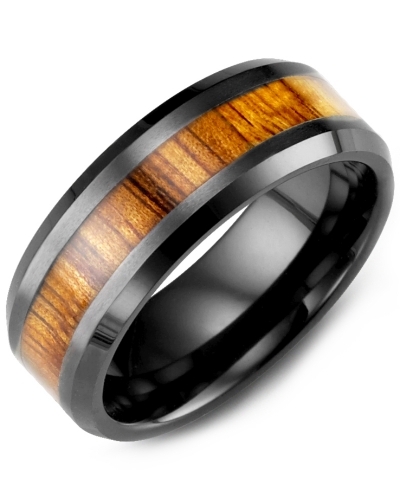 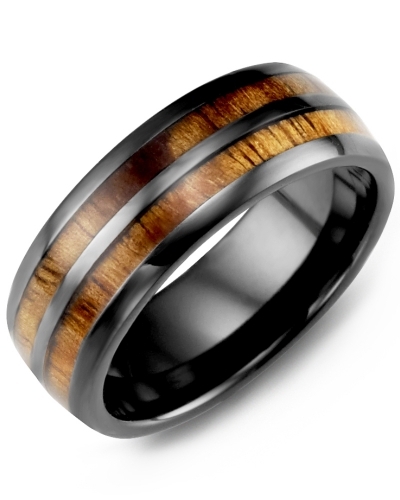 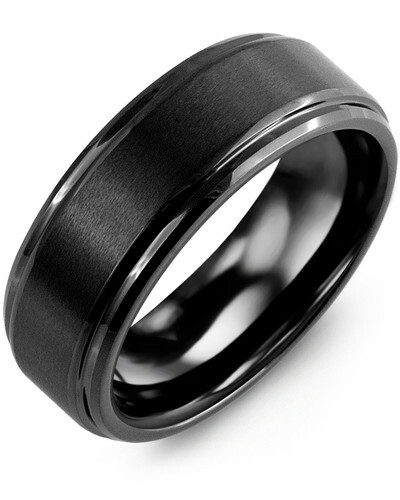 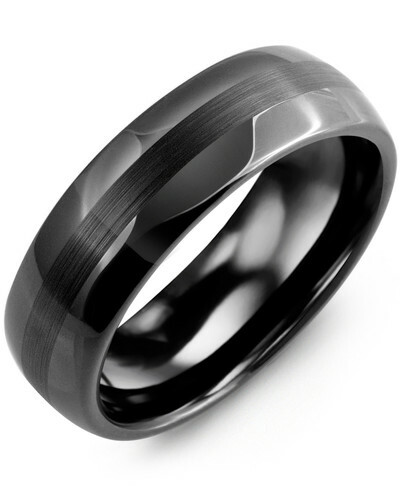 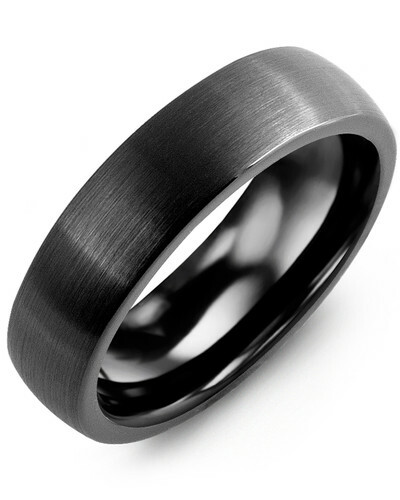 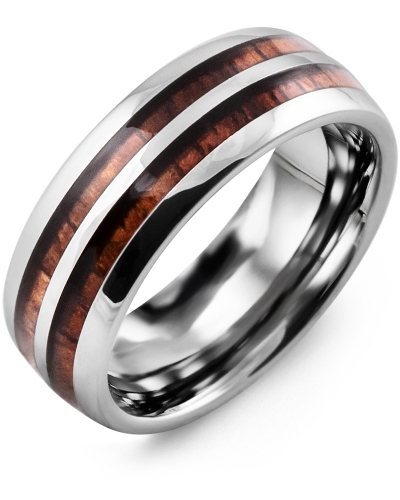 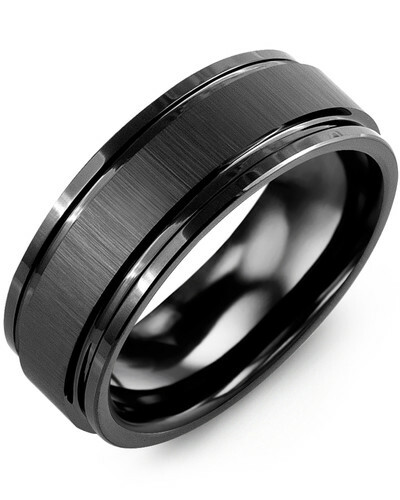 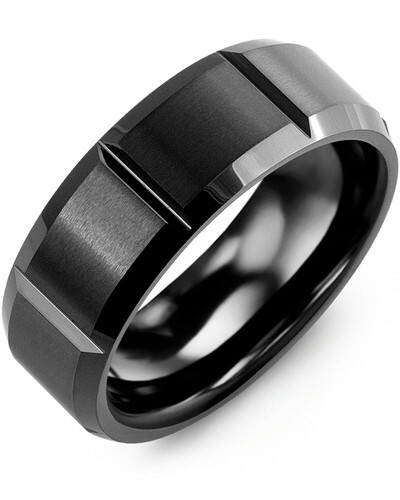 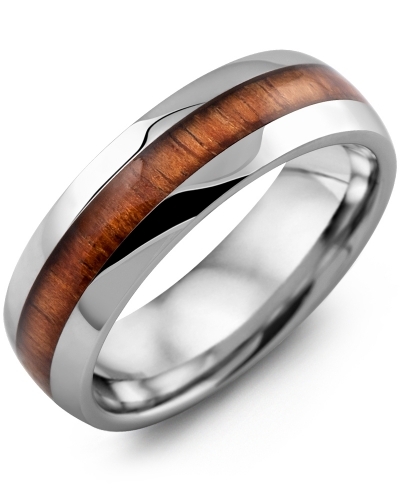 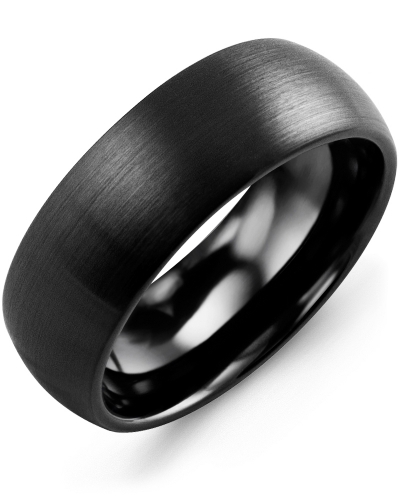 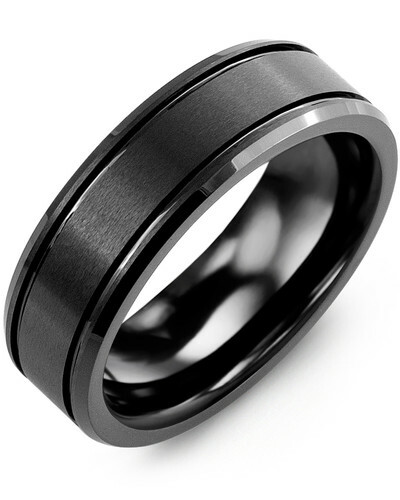 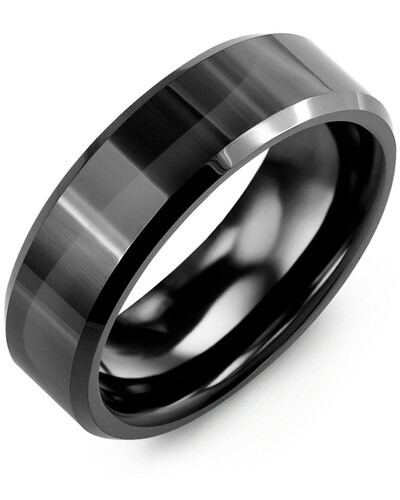 This would make a handsome wedding band or a gift for the man in your life. 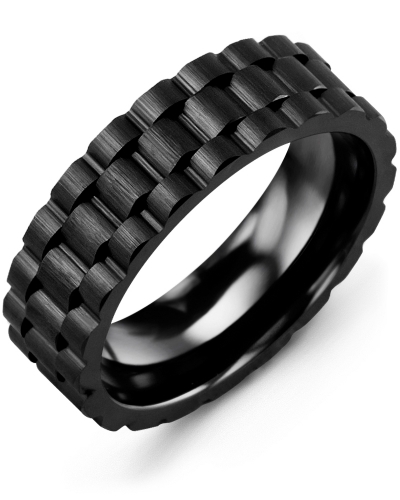 This unique 7mm men's ring is made from cobalt with an eye-catching woven carbon fiber pattern; guaranteed to turn heads. 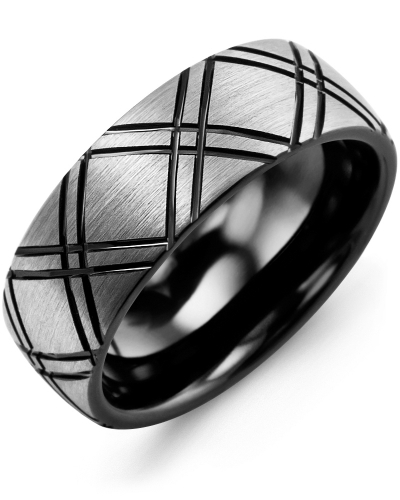 A masculine accessory that is based on a classic style, with a more modern approach. 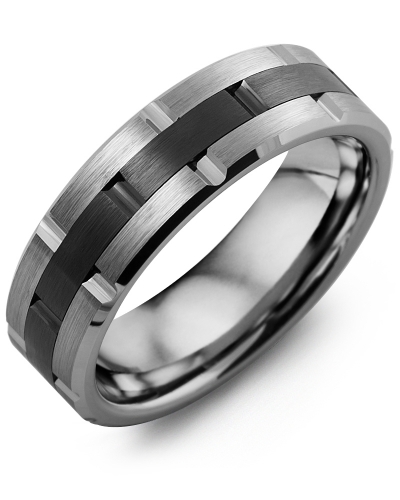 This would make a handsome wedding band or a gift for the man in your life.